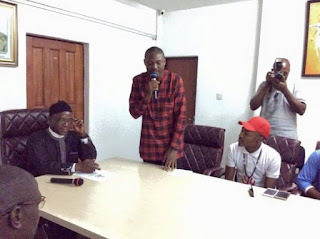 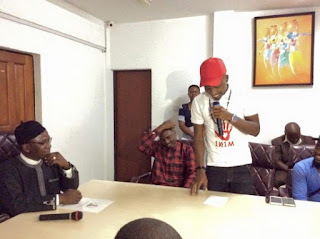 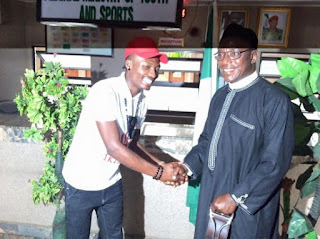 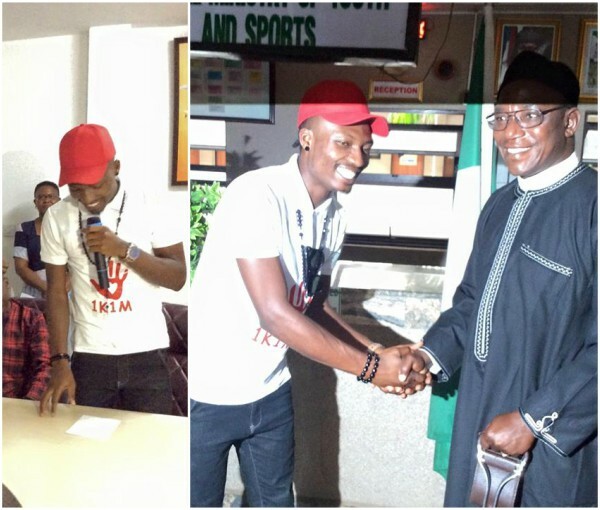 Dalung, minister of youth and Sports development announced BBNaija winner, efe as Nigeria youth ambassador. God bless #NigerianYouths. “who I be?” the popular saying of the Big Brother Naija Winner, Efe Ejeba is today a voice that reminds every young person that no matter your humble beginning, your dreams are valid! 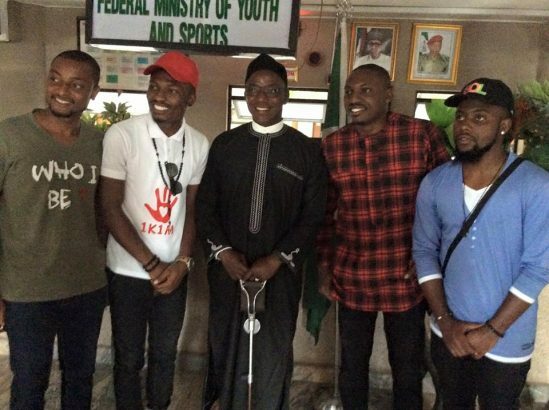 God bless #NigerianYouths.” Efe was accompanied by his elder brother and best friend.